Time, speed and quality are the key factors when evaluating the success of any recruitment process. The conventional way of hiring includes going through hundreds of faceless applications and potentially lose the best talent into endless piles of CV’s. At some point in your journey you must have dreamt of a crystal ball ensuring you’re hiring right? We have great news for you! The future of hiring is already here - in the form of RoboRoy - your AI powered software robot. RoboRoy is an artificial intelligence based recruiter helping organizations to improve on six key performance indicators of successful hiring; cost of hire, time to hire, quality of hire, retention of hire, diversity of hire and candidate experience of hiring. RoboRoy analyzes your entire candidate and/or existing employee database to identify the best potential fits for any role. Top shortlisted candidates are invited to video interview (powered by RecRight) and then further delivered on hiring manager’s desk eliminating various time consuming steps. The entire flow is executed automatically. RoboRoy goes beyond just identifying potential candidates. It covers diverse features and even capabilities to build and strengthen employer brand. RecRight, the leading video interview tool in the Northern Europe, is seamlessly integrated in RoboRoy providing a human touch to this most efficient and automated process. Using video interview as part of the recruitment, you have an opportunity to meet only the most suitable candidates and find the talent you’re looking for. You’re free from scheduling as both parties - the potential employer and the candidate - can take part in the process in their own pace independent of time and place. Also, video interview enables others in the hiring team to take part and enrich the process. “High-level automation powered with AI while at the same time keeping human touch in the process is extremely interesting combination, which we think has a built-in winning formula. We’re super excited to announce our partnership with RoboRoy!”, says Riku Malkki, CEO of RecRight. 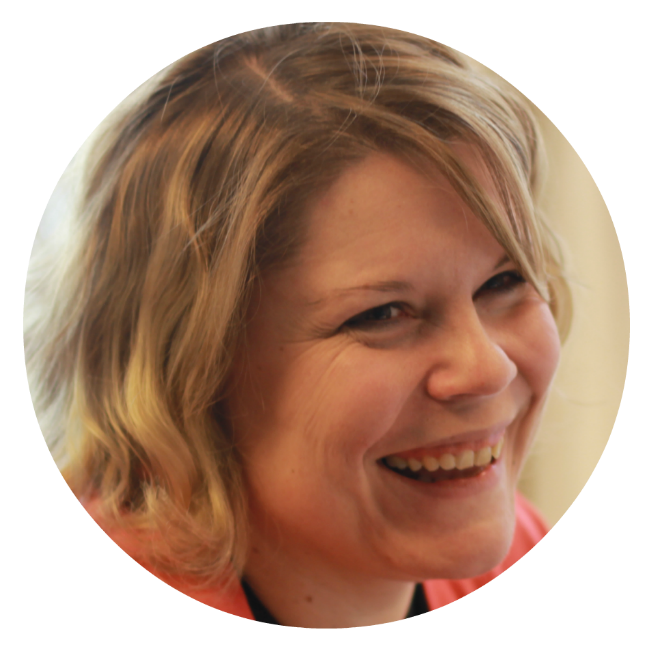 “We were looking for a video interview partner who shares our passion for customer user experience, ease of use and simple tool with minimal fuss, in Recright we found all of this. We are confident our clients and candidates will love the integrated experience of RoboRoy and RecRight”, says Nina Alag Suri, Founder and CEO X0PA AI, the company that created RoboRoy. RoboRoy with built-in video interview feature can truly transform the way you hire; by reducing the time to hire by 87,5%, enhancing CV screening by 400%, saving 50% of cost to hire, and improving employee retention rates by 80%. X0PA is a people management Enterprise system that uses data analytics, machine learning and proprietary algorithms to produce data-driven, evidenced-based predictions for business leaders, managers, employees and candidates. RecRight is a video interview tool providing an intuitive, flexible and user-friendly software to fulfill HR professionals' most demanding needs. 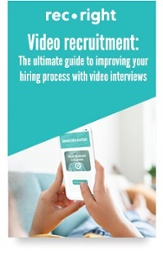 Video interviews are best used in the first interview round to gain insights and identify the right candidates making the whole recruitment process more efficient. It’s mobile friendly and GDPR compliant. Please contact us to learn more about RecRight and enhance your hiring process with video interviews!